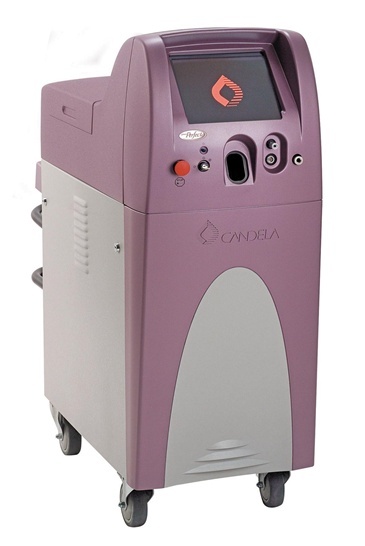 Capsulotomy – a centrally placed circular incision allowing access to the cataract. Lens Segmentation and Softening – treatment of the cataract to aid removal. Arcuate Incisions – anterior penetrating or intrastromal. Cataract Incisions – precisely located incisions to allow access to the cataract. 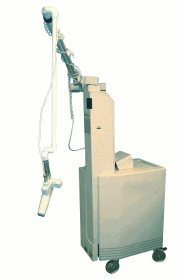 Traditionally blades are used to create incisions for lens treatment and removal. 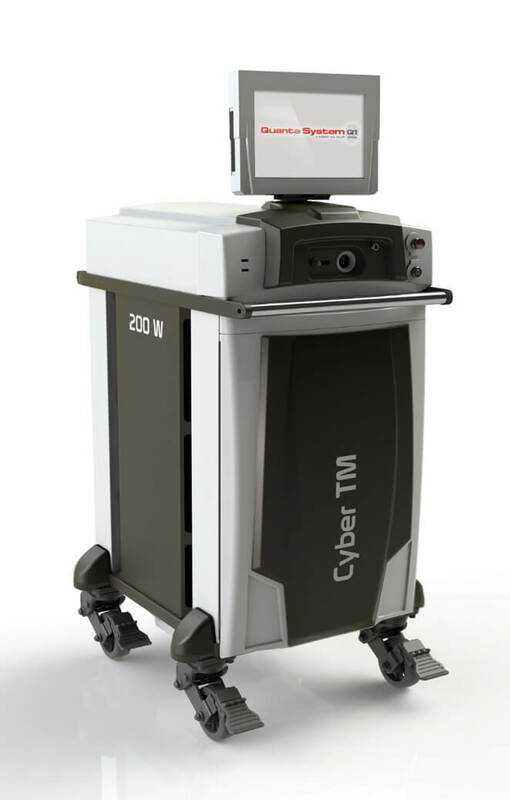 The laser uses computer guided imaging to produce a customized image of your eye. This image is the basis for the treatment plan to produce incredibly precise incisions instead of manual incisions with blades. 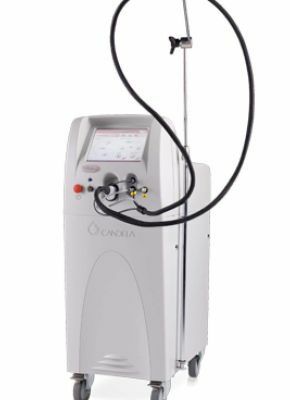 Usage of the laser to pre-treat the lens can minimize and in many cases eliminate the usage of phacoemulsification (ultrasonic) energy used within the eye, reducing recovery time. Astigmatism is an irregular curvature of the cornea. This irregularity can lead to a blurred, distorted vision. This condition can be treated with the CATALYS® Laser with the creation of Limbal Relaxing Incisions to address the corneal irregularity. 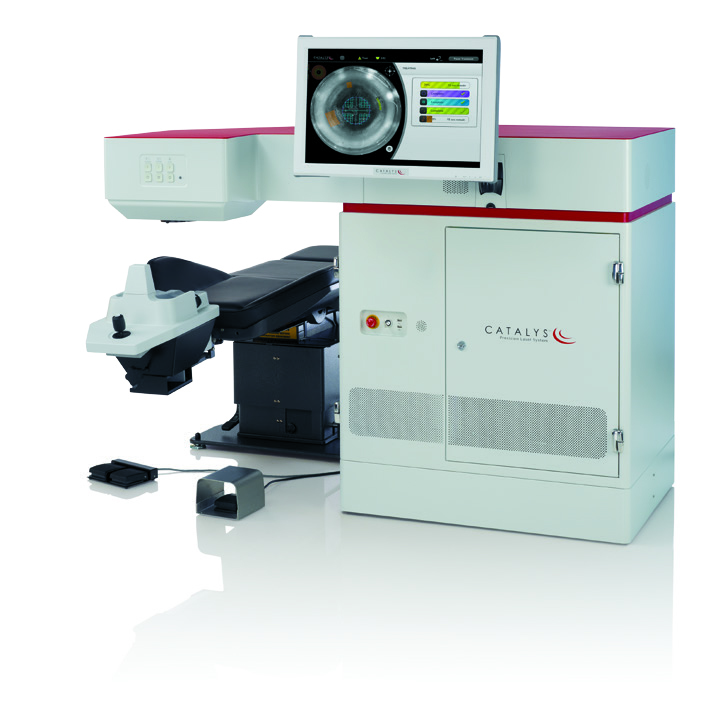 With the Catalys Precision Laser System, easily reproducible noninvasive techniques used in laser-assisted procedures replace the least predictable and most demanding steps of conventional cataract surgeries. 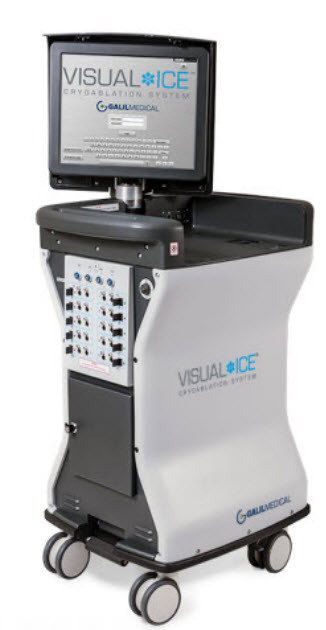 LIQUID OPTICS INTERFACE — non-applanating, gentle docking with minimal IOP rise and clear optics for excellent imaging and laser delivery. 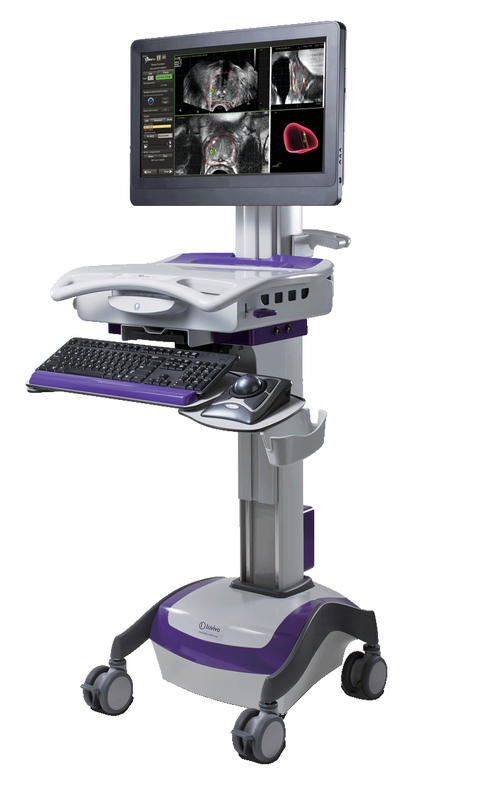 INTEGRAL GUIDANCE SYSTEM — Streaming 3D full-volume OCT and automated surface mapping algorithms that guide laser surgery. 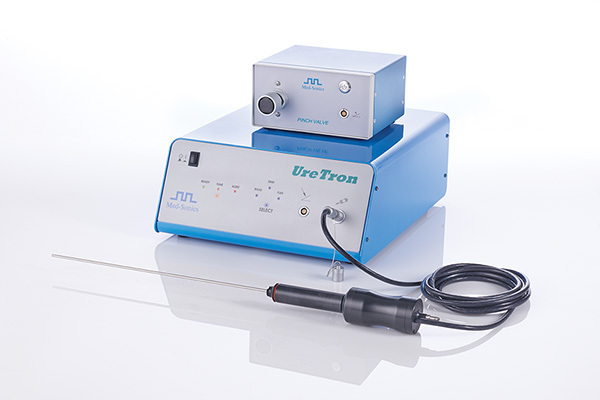 Precise, free-floating capsulotomies within 30µm. Segmentation and softening of the cataract with adjustable grid sizing. Multiple corneal incision centration options based upon anatomical landmarks.